Not everyone can afford fresh, local food. 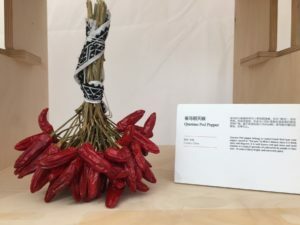 But Fondy’s farmers market SNAP redemption and produce incentive programs show that when people have access and can afford to purchase fresh fruits and vegetables they do. 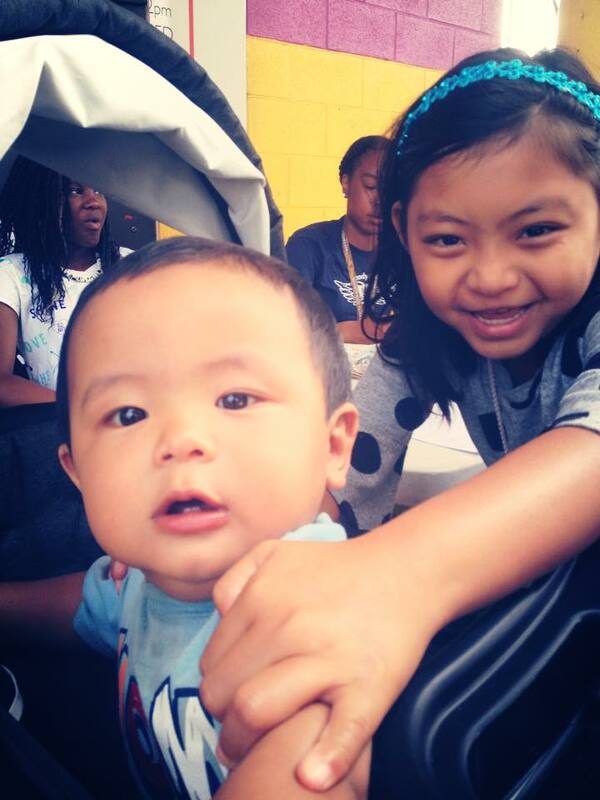 Share your love of local food with Milwaukee families by donating today. 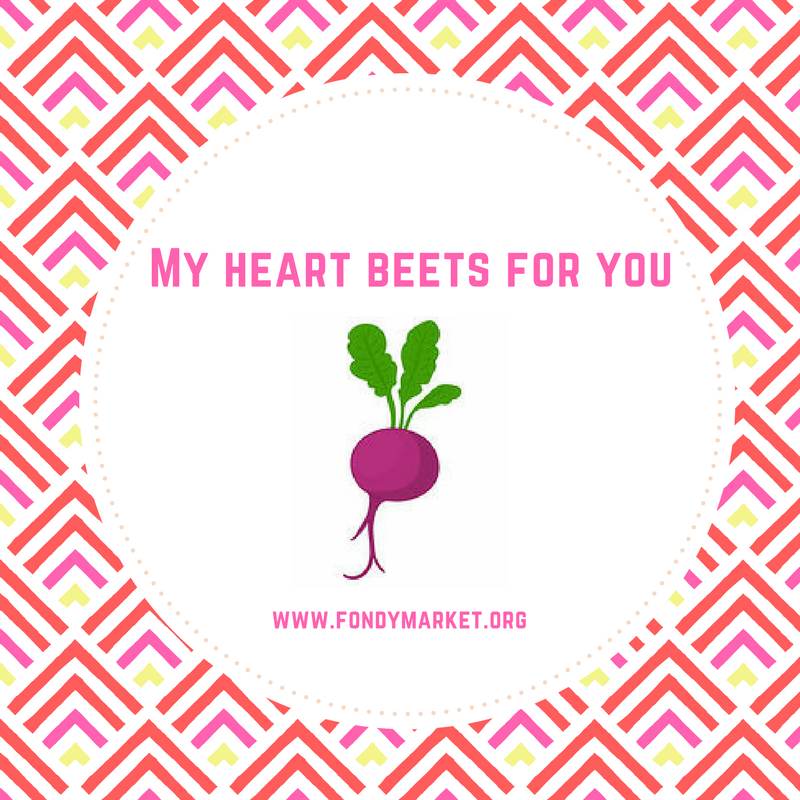 To say thank you we’ve created some local food inspired valentines for you to download and share with those you love. Enjoy! Terra Madre Day, December 10th, is Slow Food’s international day to celebrate local eating, agricultural biodiversity and sustainable food production. 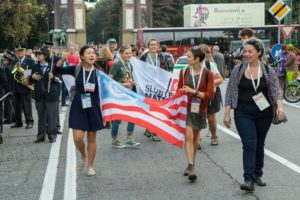 “They may be giants, but we are multitudes,” said Carlo Petrini to the Slow Food USA Delegation on the opening day of this year’s Terra Madre Salone del Gusto. 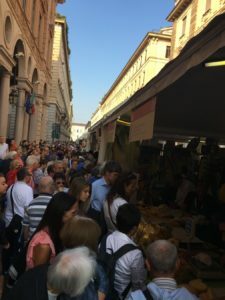 Petrini, founder and figurehead of Slow Food, was alluding to the recent Monsanto-Bayer merger in comparison to the good food movement. 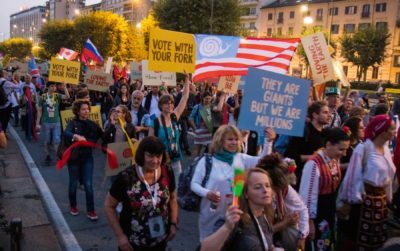 More than a million people came to engage in this international gathering of people working to build local economies, preserve land and biodiversity, maintain regional and cultural food traditions, and stop climate change. This past September I was among those multitudes – honored to be a Slow Food USA delegate representing Wisconsin foodways and pleased as punch to be spending my vacation away from Fondy Food Center to continue thinking about and talking about our local work, and how it fits into the international food movement. I’ve often said that Fondy is a great example of slow food in action; making good, clean and fair food more accessible to more people in our community while celebrating diverse foods and cultural food traditions. Terra Madre Salone del Gusto is simply unique. It is the largest food gathering in the world. 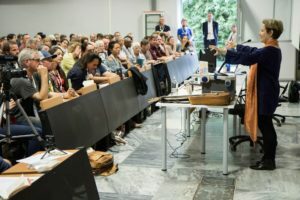 Part conference, part food expo (picture the biggest producer only farmers market you’ve ever been to, then multiply it 100 fold and make it international) it happens every two years in northern Italy and gathers together farmers and producers, educators and students, wild-crafters and fishers, authors and journalists, organizers and activists….and lots and lots of eaters who care about the impact of their food choices. In the past, local friends and luminaries such as Larry and Sharon Adams of Walnut Way, Will Allen of Growing Power , chef Dave Swanson of Braise , Martha Davis Kipcak of Martha’s Pimento Cheese, Lianna Bishop of the Urban Ecology Center, and more, have represented SE WI food communities as SFU delegates to Terra Madre. 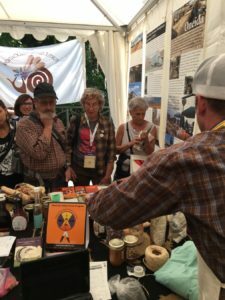 This year, I was joined by Jennifer Jordan, UWM professor and author of Edible Memory , Joe Sabol of Sabol Farms, and was incredibly excited that the new Slow Food Turtle Island delegation included Wisconsin based Dan Cornelius of the Native Mobile Farmers Market. 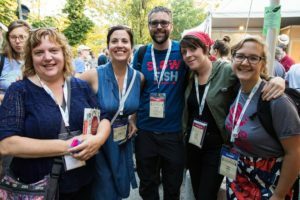 More than anything, I came away from the gathering inspired, as well as incredibly proud of the work we are all doing here together with Fondy, and in Milwaukee in general. 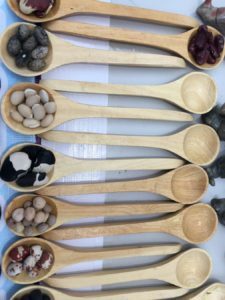 This Saturday, you can start your Terra Madre Day with a stop at the Milwaukee Winter Farmers Market – finding local, diverse, and sustainable foods to celebrate with friends and family. Happy Terra Madre Day! Wishing you bountiful times ahead with good folks and food. Fellow delegates at the Slow Food USA booth during an Ark of Taste celebration. Slow Food USA at the Terra Madre parade. At the Turtle Island Booth, Dan C. sharing Indigenous foods from the US with people from all over the world. Alice Waters talking school garden at the SFU delegate meeting. 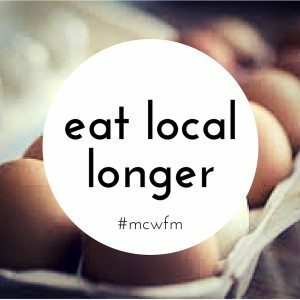 The Milwaukee County Winter Farmers Market is a special space that allows you to eat local longer and connect directly with the farmers and producers whose great products you can purchase each Saturday morning until April 9th at the Domes’ Annex. Many customers have farm fresh eggs on their shopping list, and if you’re an early market-goer, you can usually get your dozen or two. It’s been a frustrating discovery to many customers that all eggs have been sold out by the time that they get to the market. We asked some of our farmers to weigh in on that issue so everyone can better understand egg production in winter. First thing to consider is daylight hours in the winter. Hens rely on about 15 hours of daylight to be the most productive. As one knows, we don’t see as much daylight in Wisconsin’s winter. Most of the winter it’s just above 9 hours of daylight, and in early March it’s risen to just above 11 hours. Many farmers supplement with artificial light in their coops so their hens will keep producing. Chickens also lose their feathers annually and grow news ones, which is called molting. Molting occurs in response to decreased light as summer ends and winter approaches. According to Dave and Leslie of Meuer Farm, the molting on average takes 7-8 weeks, but can range as much as 4-12 weeks. During this time the new production of feathers takes precedent over egg production, and has a great demand on energy and nutrient stores. Another thing to consider is temperature. Hens are trying to stay warm just like us in the winter. Their energy is more likely spent on staying warm than producing eggs, and they eat more to get that energy. Hens are also laying eggs for reproductive value, and they innately know that hatching a chick in the winter means that they’ll have a harder beginning at life, so aren’t prone to lay in the winter as much. Farmers will put heaters in to keep their coop above freezing so the eggs don’t freeze or crack and also so the hens’ water doesn’t freeze, but the coop isn’t designed for them to feel like they’re lounging around on a warm summer day. Many farmers have pastured hens in the summer, and while often going outdoors is still an option for hens in the winter, they’re not getting the nutrients and protein from the grass and the insects they’d otherwise be eating in the warmer months. Since pasture isn’t an option in most Wisconsin winters, farmers pay for more feed in the winter. And our farmers care about the type of feed they use so they still have quality, nutrient-rich, healthy eggs; feeding hens is not low-cost nor low-input in the winter. There’s obviously an additional cost in having eggs in the winter. As stated above, there’s additional energy and feed costs. Farmers also have to make their purchases of their hens many months in advance. One vendor, Jeff from Jeff-Leen Farm, places his order for new pullets (5-6 month old hens) in March, and picks them up in August or September to add to his brood. In October and November he takes out of production any hens he has that aren’t laying, hence the addition of more “soup hens” he offers at market around that time. In relation to placing orders, Al Weyker of Lakeview Buffalo Farm noted that it takes laying hens 7 to 9 months to raise their first egg. The investment and planning of having younger, higher-producing hens for the winter production is one that happens the winter before. Farmers are always dealing with unpredictability and change from season to season, and nothing can truly be planned or projected perfectly. Unpredictably in egg production comes in the form of weather, disease, predators, and a lot of unknowns. Jeff from Jeff-Leen is having his toughest winter ever with egg production, and can’t figure it out despite his many years of farming experience. Last winter market season, he was bringing 80 to 130 dozen eggs per week. One market day in January this year, he had 18 dozen. “His girls” started producing more, and a few weeks later he had 61 dozen. Al from Lakeview Buffalo Farm had 40% loss of his laying chicks this year, mostly due to the cold weather. And the hens that survived just aren’t laying as much either. He said they should have up to 12 dozen being laid each day, but only have about 3 dozen per day. Both noted, that even though the hens are producing less, they still have to feed them, so often are costing much more than they’re making. The number of egg-laying birds in the egg producer’s flock must not exceed 150. Eggs can be sold from the farm where the eggs were laid, at a Wisconsin farmers’ market, or on an egg sales route. Eggs must be packaged in a carton that is labeled with the producer’s name and address, the date the eggs were packed into the carton, a sell-by date within 30 days, and a statement indicating that the eggs in the package are ungraded and uninspected. 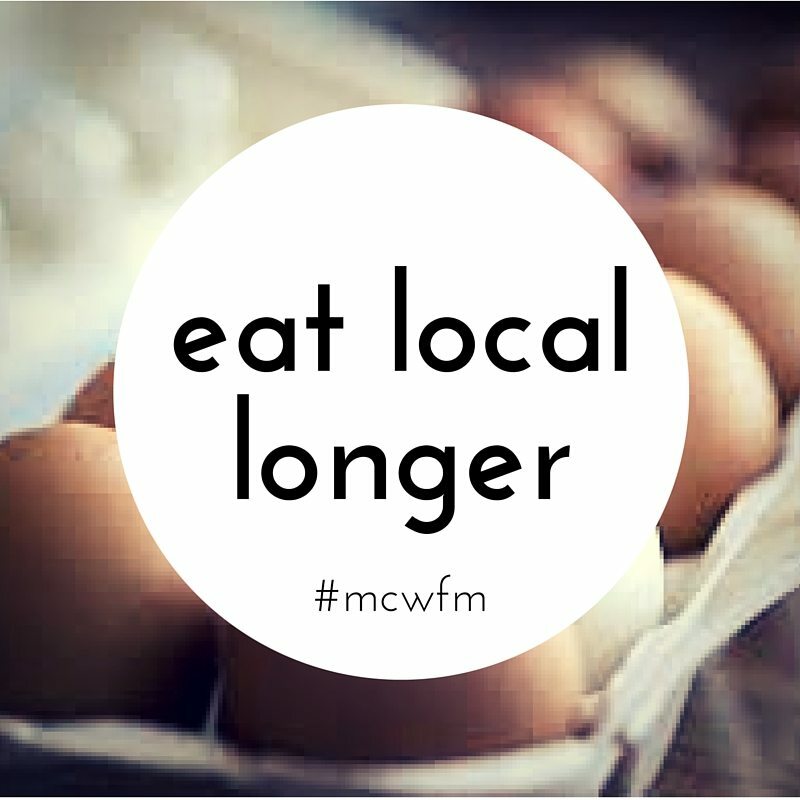 Eggs bought directly from farmers cost more than you’ll see in the grocery store. But when you consider the above information about providing quality feed, good conditions for the girls, and labor, you can guess why seeing an average of $5/dozen is a norm. According to Lori of Soap of the Earth, “The high-value nutrition contained in a dozen of honorably-produced eggs, $5/dozen is a considerable bargain”. We couldn’t agree more. We do hope that everyone could get their eggs at the Milwaukee County Winter Market, but hope you understand why it’s not always possible to meet the supply with the demand. We encourage you to come early and also to build a relationship with your farmers so they can do their best to plan for future markets. Article written by Katie Hassemer, Fondy Food Center’s Director of Farmers Markets. Any further questions about eggs at the Milwaukee County Winter Farmers Market, or other market inquiries, email khassemer@fondymarket.org. 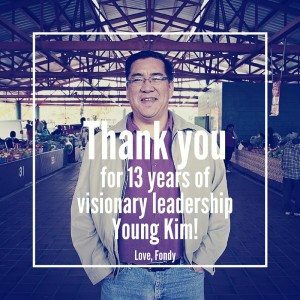 MILWAUKEE, WI – After a year of unprecedented accomplishments, Fondy Food Center’s Executive Director, Young Kim, announced his resignation. 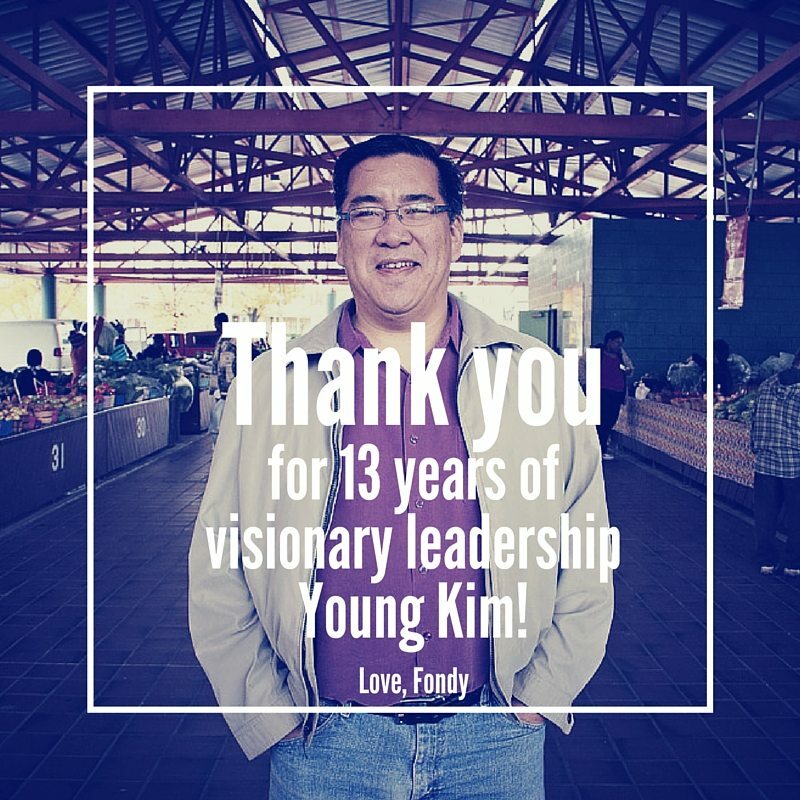 Young Kim has been the Executive Director of the Fondy Food Center since 2003. Under Kim’s leadership, Fondy opened a farm in Port Washington in 2011 to support Fondy Farmers Market farmers, became known as a national pioneer in matching Women, Infants and Children Farmers Market Nutrition Program vouchers at the Fondy Farmers Market, and opened a “pop-up” famers market at Schiltz Park. Over the past few months, Fondy successfully assumed the operation Milwaukee County Winter Farmer’s Market at the Mitchell Park Domes. 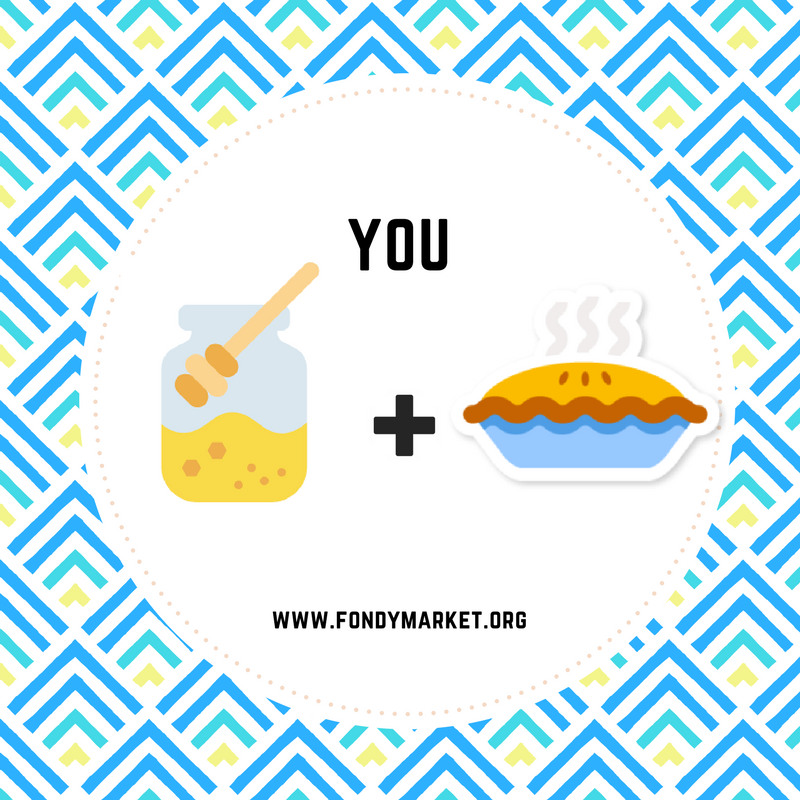 Fondy & the Winter Market Team Up! 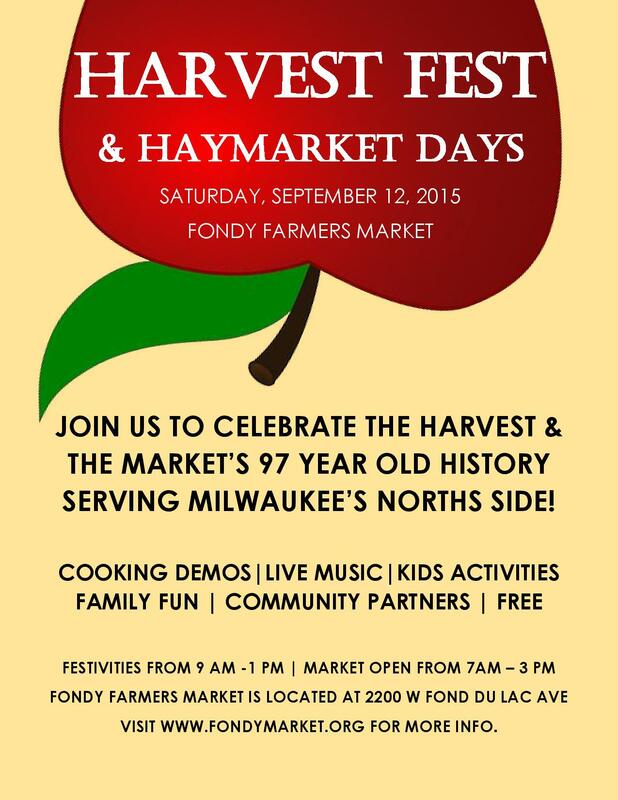 Milwaukee, WI (October 14, 2015) The Milwaukee County Winter Farmers Market (MCWFM) & Fondy Food Center (Fondy) are joining forces to grow their impact! Starting this season, the MCWFM and Fondy will begin working together to maximize the efforts of both, mission aligned, organizations. MCWFM is Southeast Wisconsin’s most popular and distinctive winter farmers market, and located at a classic Milwaukee location, the Mitchell Park “Domes”. 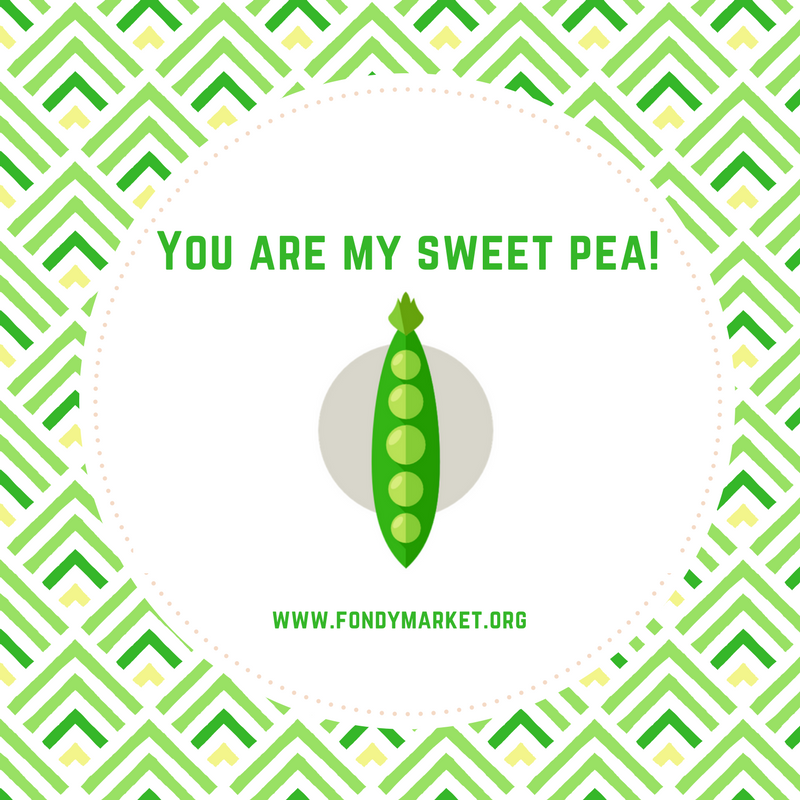 Fondy, a nonprofit organization dedicated to healthy food access for all – from farm to market to table –runs the Fondy Farmers Market on Milwaukee’s Northside, the Fondy Farm in Port Washington, a pop-up market at Schlitz Park, as well as a city wide farmers market access project. 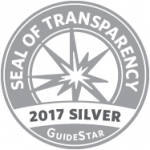 This collaboration will allow for long term sustainability and broader mission impact for both organizations into the future. Fondy will now have a market in operation almost every week of the year– providing year round healthy food access & economic opportunities for small producers and diverse consumers across the region. This Saturday, along with the abundant harvest, Fondy Farmers Market will come alive with bluegrass music, two cooking demos, face-painting, clowns, community partners and our NEW Power of Produce Youth Booth – complete with free veggie vouchers! (Read on for Youth Booth details) Let us & your friends know you’ll be joining the fun on our Facebook Page, And the celebration continues all afternoon at Walnut Way’s Harvest Fest & annual block party. 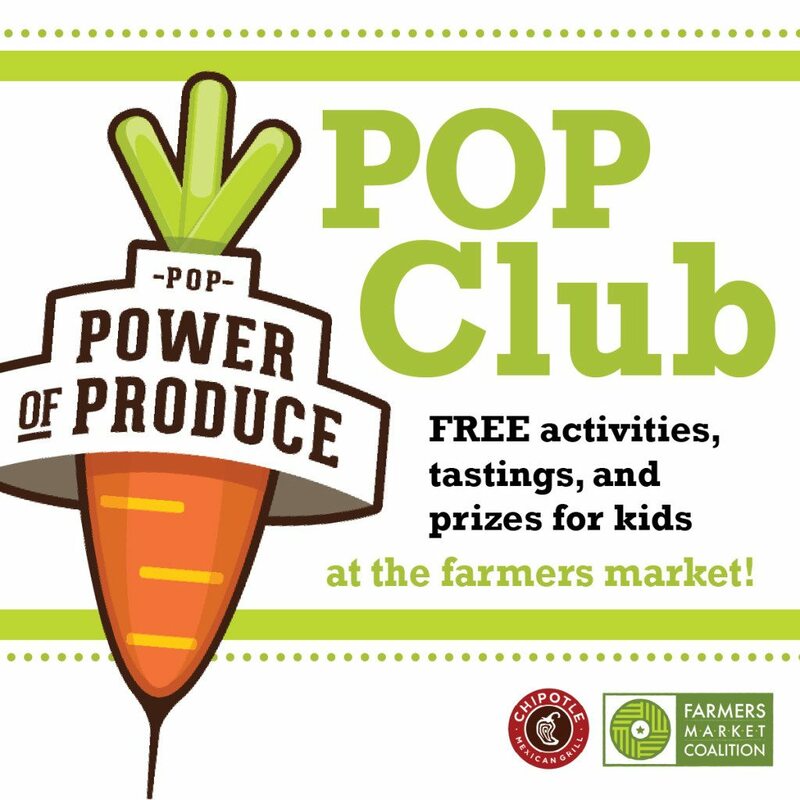 The Power of Produce (POP) Club provides a fun opportunity for children to engage in the local food system. You can find the POP Youth Booth in the Community Commons @ Fondy Farmers Market on Saturdays, all month long. At the booth, kids will receive free fruit & veggie farmers market vouchers for participating in POP activities. Enjoy this special health post from our Wellness Partners at Columbia St Mary’s. And remember – the antioxidants found in fruits & vegetables, that can be found at your local farmers market, are powerful allies in the fight against cancer! Fall is here and the month of September is jammed pack with Health Awareness! September is National Ovarian Cancer Awareness Month. Women should pay attention to their bodies, and know what is normal for them. There is no simple and reliable way to test for ovarian cancer in women who do not have any signs or symptoms. The Pap test does not screen for ovarian cancer. The only cancer the Pap test screens for is cervical cancer. All women are at risk for ovarian cancer, but older women are more likely to get the disease than younger women. Get the facts and be aware of the symptoms. For more information contact the Wisconsin Ovarian Cancer Alliance; www.wisconsinovariancancer.org . 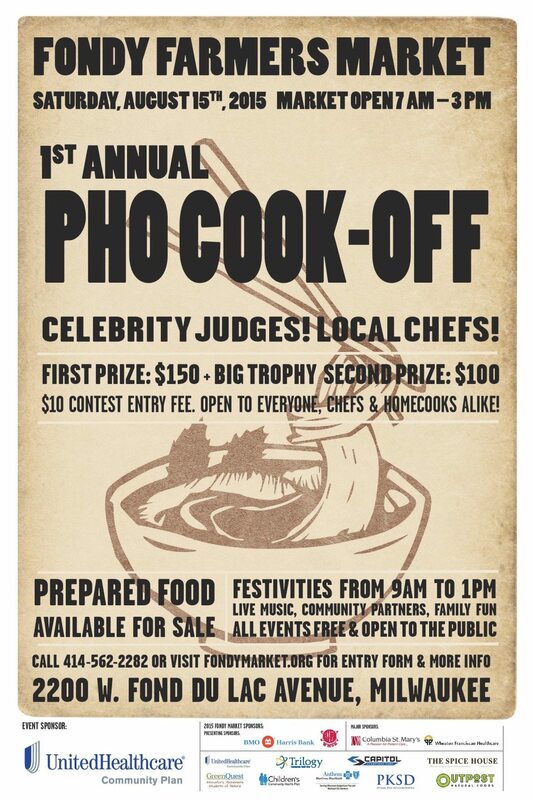 There’s been a lot of buzz around our first ever Pho cooking contest and we can’t wait to see what this Saturday brings! 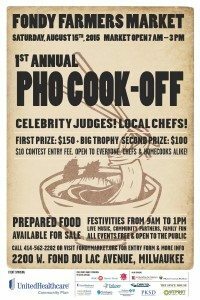 Pho Cook-off Contestants will be at the market early cooking up their version of the famous Southeast Asian noodle soup. Judging (by a pre-selected panel of judges) will begin at 11 am. Pho will be on sale to shoppers by new vendor Mama’s Pho! There’s still time to enter the competition by calling 414-562-2282. There are a number of ways that Fondy supports the health and well-being of babies, kids, and caretakers – from simply being a place to find fresh produce four days a week, offering the WIC Voucher Market Match program, having community wellness partners at the market, to hosting the annual Breastfeeding Walk this Saturday! Celebrate World Breastfeeding Week by joining the Milwaukee County Breastfeeding Coalition’s Community Breastfeeding Walk from Alice’s Garden to Fondy! Registration begins at 9am in Alice’s Garden, Walk begins at 10am, and the Big Latch On – a worldwide event- will happen in Milwaukee at Fondy at 10:30 am. Breast milk…the original slow food. Find out what else is going on at this week’s market, including availability, here.